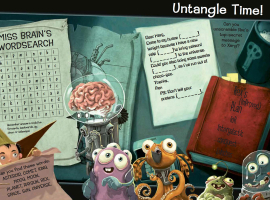 Greetings Earthlings who love colouring, doodling, puzzles and games! 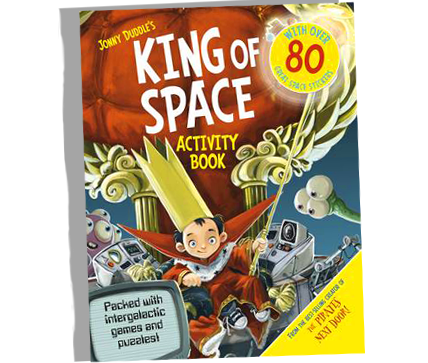 With lots of crosswords, spot-the-difference, mazes and much, much more, this cosmic-packed activity book also contains over 80 stickers to play with in the book, or to use to decorate things. 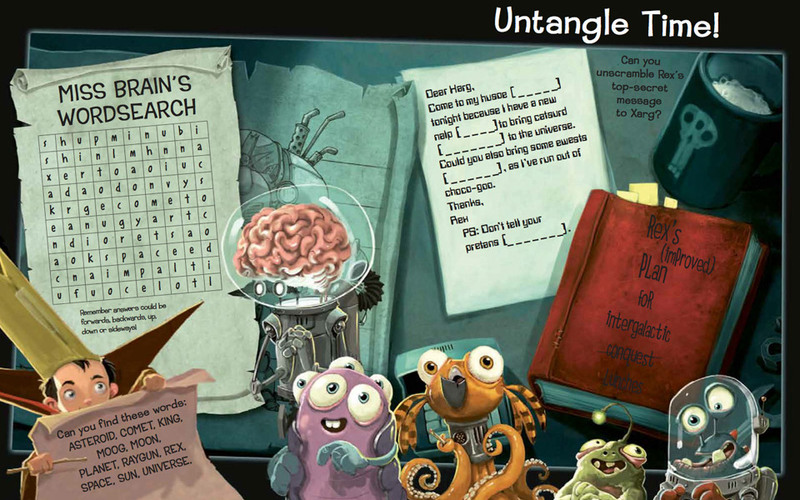 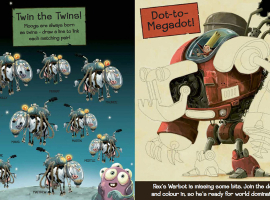 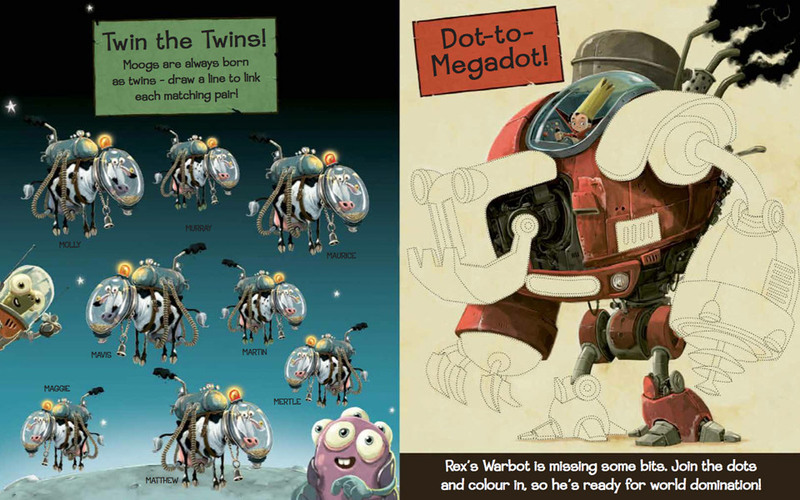 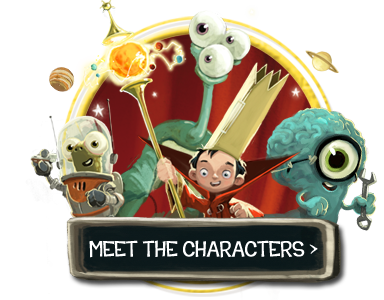 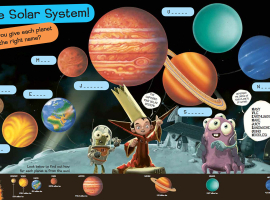 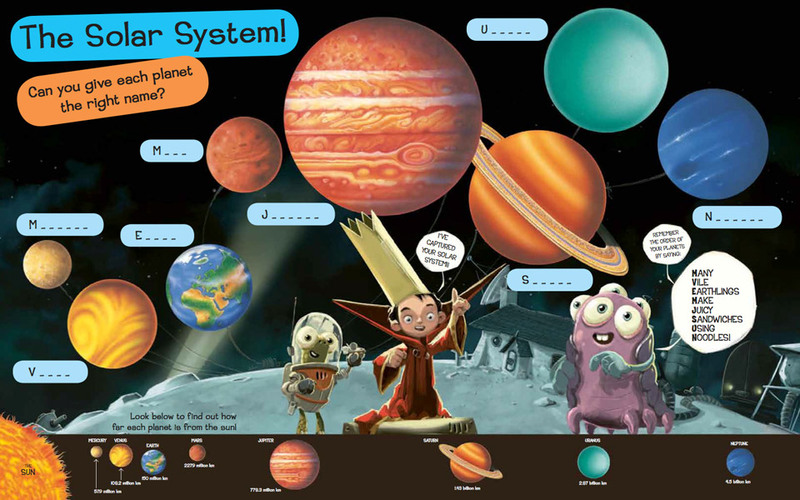 With characters from Jonny Duddle’s massively popular picture book, The King of Space, this book also includes non-fiction facts about our own Solar System. 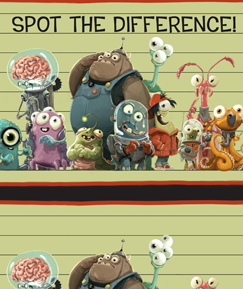 Spot the difference between these two lineups!